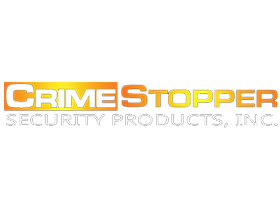 Crimestopper is the leader in innovative automotive security, safety and convenience systems. They have a wide range of car security, safety and convenience products for your car like car alarms, remote starters, anti-theft systems and many more! Crimestopper has made their products with top-quality materials and is equipped with the latest state-of-the-art technology to give you maximum protection and convenience for your car! Check out these Crimestopper items now and feel the security, safety and convenience that you've always wanted!